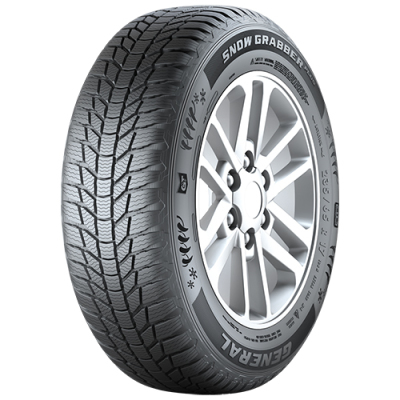 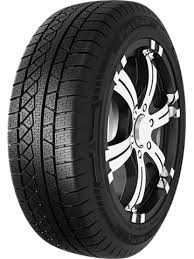 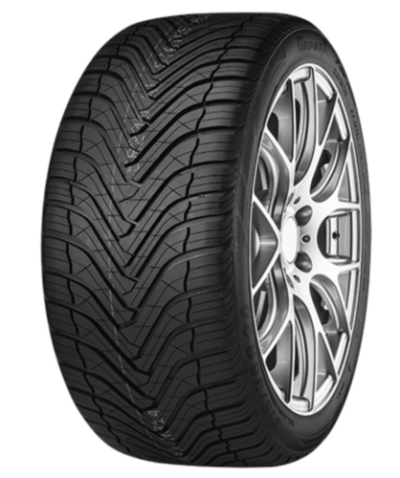 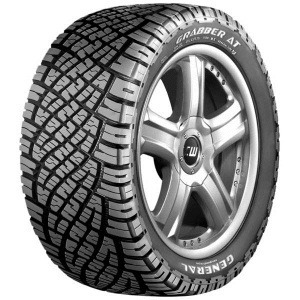 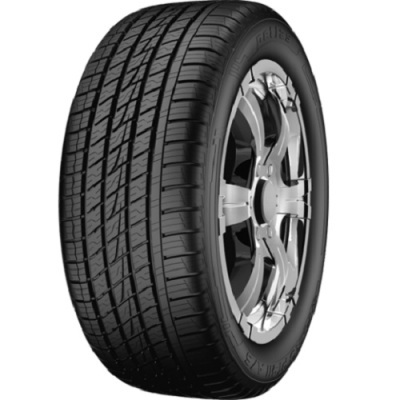 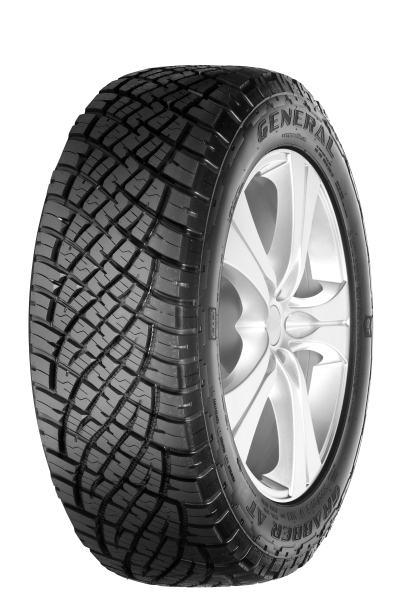 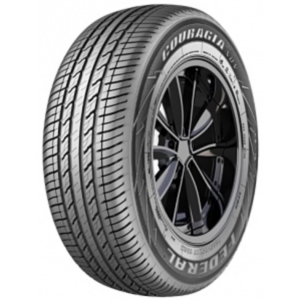 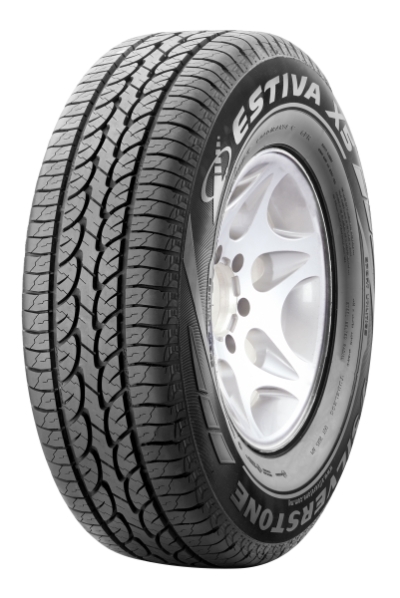 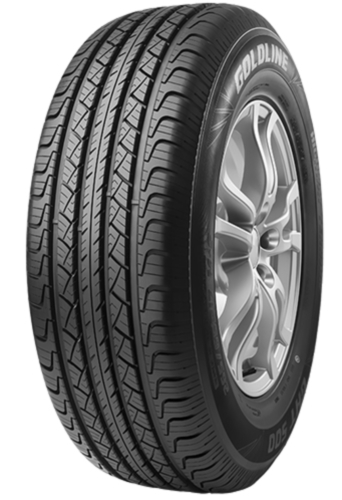 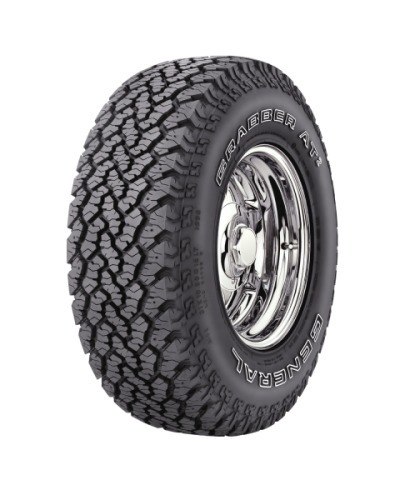 Tough all-terrain tyre which provides a strong grip and excellent handling, both off and on the road. 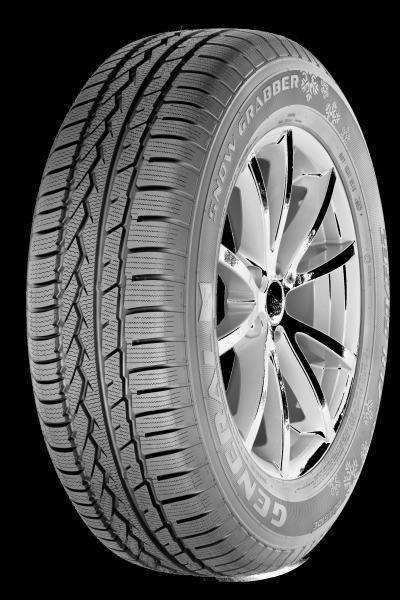 A real technological masterpiece, tested under the toughest conditions. 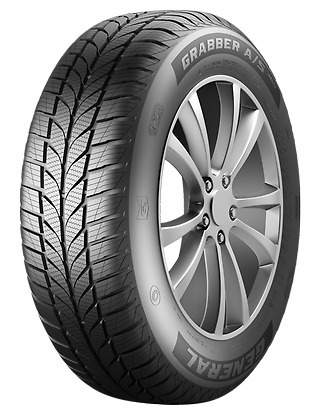 Smooth on asphalt, rough on loose grounds.